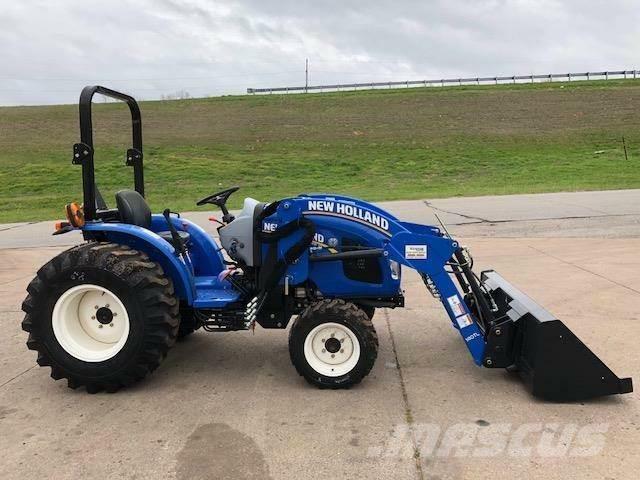 2015 (NEW) New Holland Workmaster 33, Loader w/ Bucket, 4WD. New carry over unit sent in to us. Call us for extra promotions and discounts. Aggressve pricing. 517 W. Bois D Arc Ave, Duncan OK 73533, A.B.D.